So the rumors have now finally become reality, the Gear Live , first Android Wear-powered smartwatch has finally been revealed by Samsung . 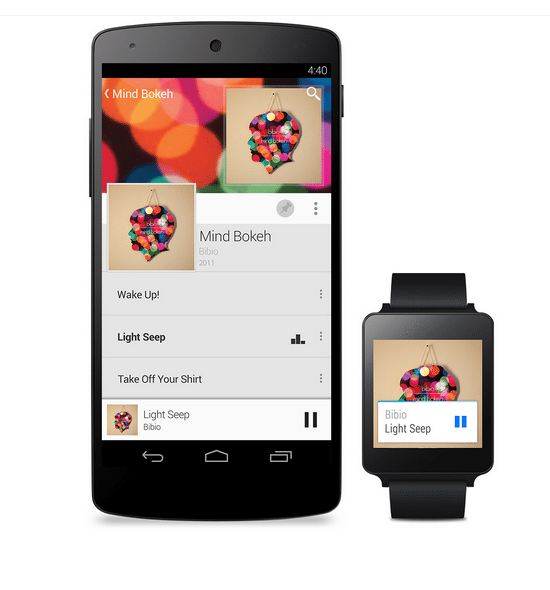 The new version of Google’s operating system has been specially designed for wearables. Details of the device are not very clear at the moment, but it has a remarkable resmblance to the Tizen-powered Gear 2 with Google’s wrist-worn interface.It is also possible that it is simply a reworked version of Samsung’s existing watch. 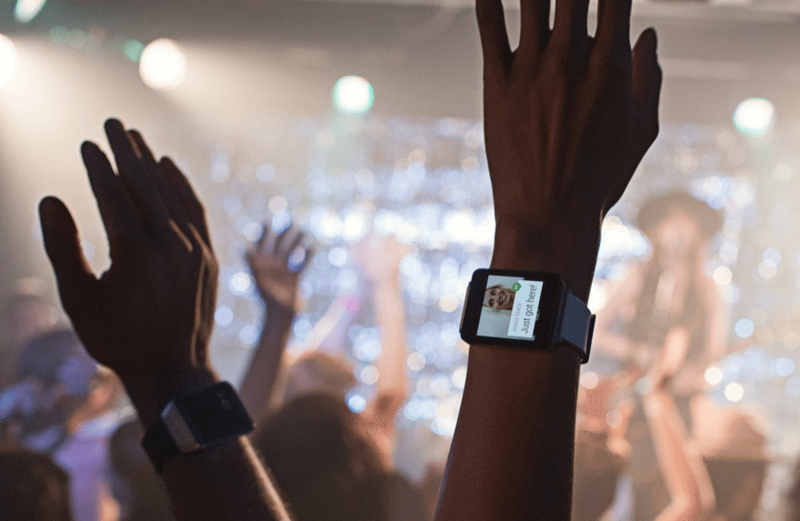 You’ll get to pre-order both Gear Live and its LG-made counterpart, the G Watch, later today. 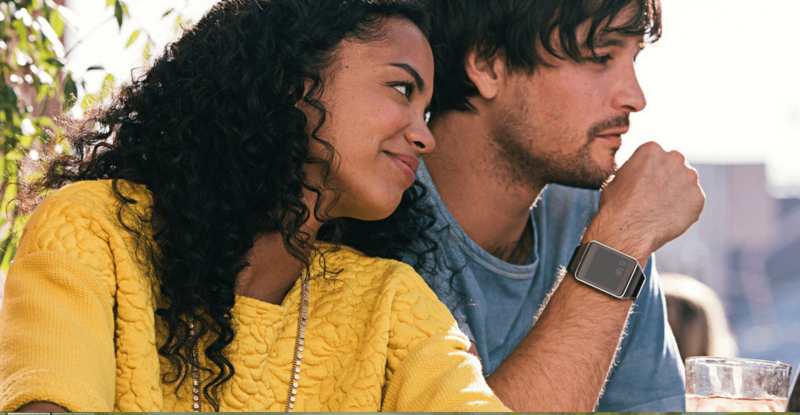 Android Wear was revealed to be something of a surprise back in March. Since then, both Motorola and LG have been unvieling some teasing photos and details of their soon to be launched first smartwatches , although a very few hard details have been given to the general public. The Moto 360, Motorola’s smart watch, is planned to be released later this summer. With the release of this device it can now finally be said that Android smartwatches are now finally returned for Samsung. In 2013, Samsung released Galaxy Gear, a smart watch running on a slightly modified version of Android but Samsung abandoned Android only after half a year for the Tizen operating system for the launching of Gear 2. Using Android Wear for the smart watch looks like a wise decision as it was designed specially to integrate with Android and will most probably solve many of the problems that Samsung has faced in it’s previous two wear watches. it will not only give them less work to do on the software but it will also make the watch more appealing for the buyers. This switch to Android Wear smart watch was not sudden as it had been a matter of interest for quiet some time since the smashing Kickstarter success for Pebble’s. Not only that it has been reported that Apple is also working on releasing it’s smart watch at the end of this year, which will even tell about the health of the wearer. This gives Google and others their work cut out for them. It will be interesting to see how this first round of the wearables will end.